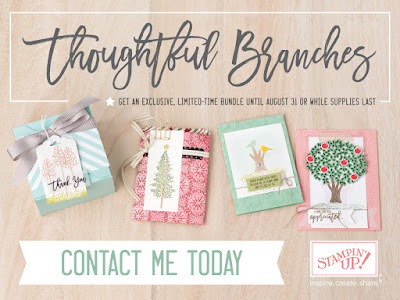 The Scrap n' Stamp Shop: BONUS DAYS & SNEAK PEEK AT A NEW BUNDLE! BONUS DAYS & SNEAK PEEK AT A NEW BUNDLE! Great news! For every $50 you spend between July 7 and July 31, you’ll get a $5 Bonus Days coupon that you can use between August 2 and August 31. This is a great opportunity to get more items from your wish list, whether you buy your most favorite products now or later in August with your coupons! The promotion is ONLY from July 7 - 31, 2016. You can redeem your coupon(s) from August 2 to August 31. An e-mail address is rquired in this promotion; Bonus Days coupon codes can only be delivered via email. So when you get your coupon by e-mail, be sure to keep the coupon code in a safe place. Codes cannot be resent if the email is lost, and lost codes cannot be recovered. This set is gorgeous! 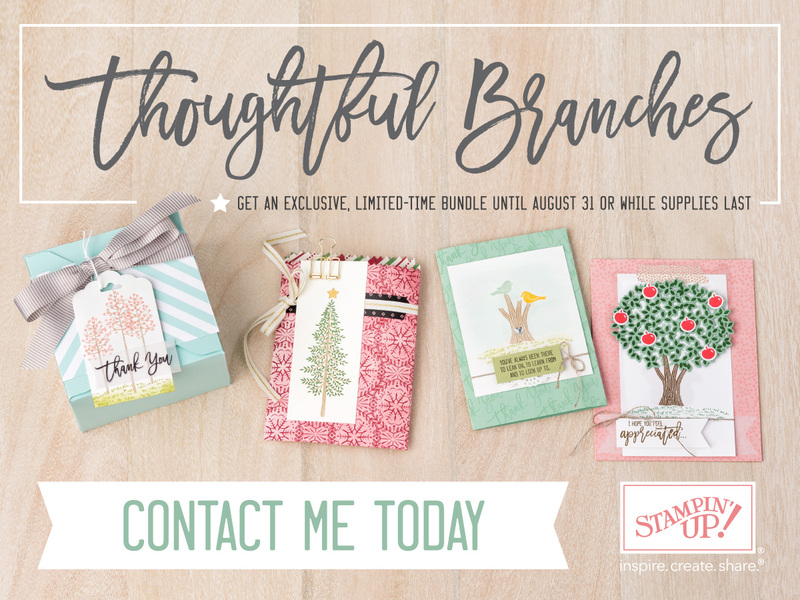 If you love trees, this stamp set and framelit bundle is for you. Available August 2 through August 31 (while supplies last). And you can use your Bonus Coupons to buy it! Need some inspiration for this new bundle? Check out the Stampin' Up! Artisan's Pinterest Board HERE.